NER No 901 (63460), Darlington North Road, 15 November 2009 1. No 901 was the first of a class of 15 heavy 0-8-0 goods locos. It was built in 1919 at the North Eastern's loco works at Darlington North Road. The class survived intact into the 1960s. No 901 became BR 63460. 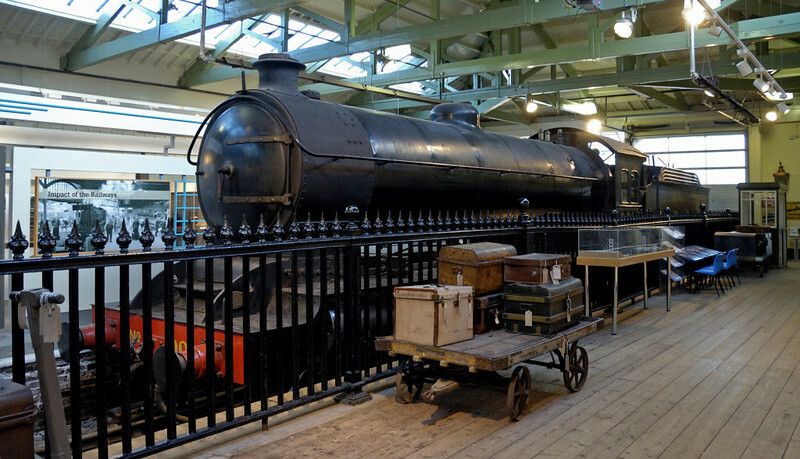 It is now owned by the North Eastern Loco Presevation Group.